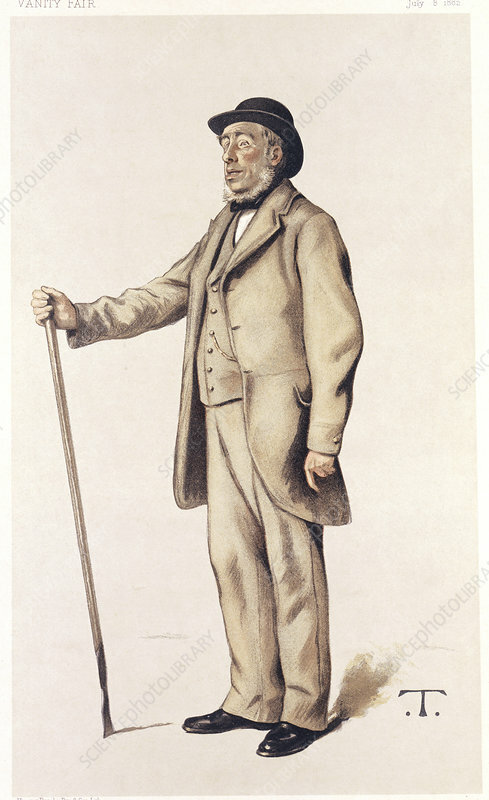 Sir John Lawes, English scientific agriculturalist, 1882. From Vanity Fair, published on 8th July 1882. Artist: Theobald Chartan.